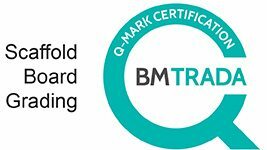 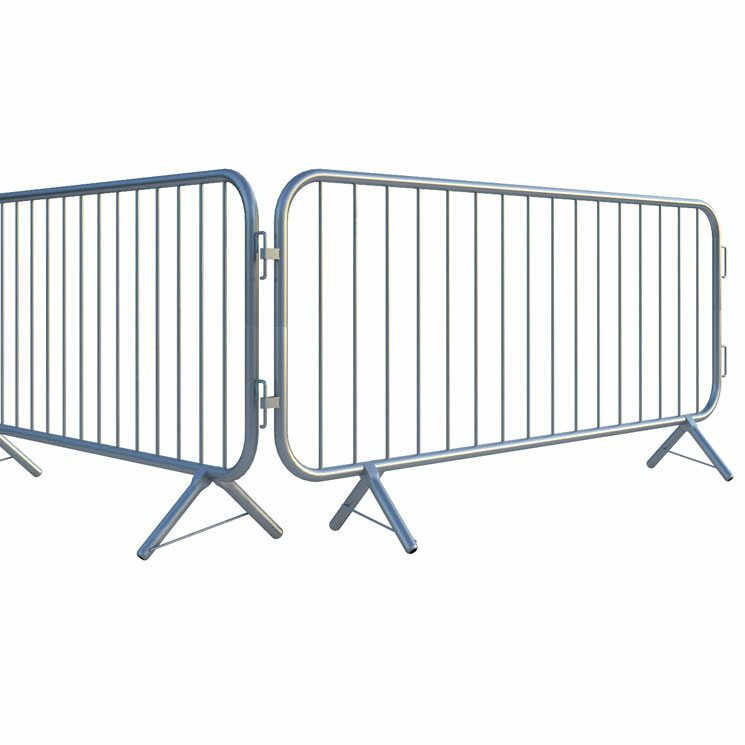 Generation UK provide pedestrian barriers for hire and sale that are suitable to provide pedestrian safety or management at large events. 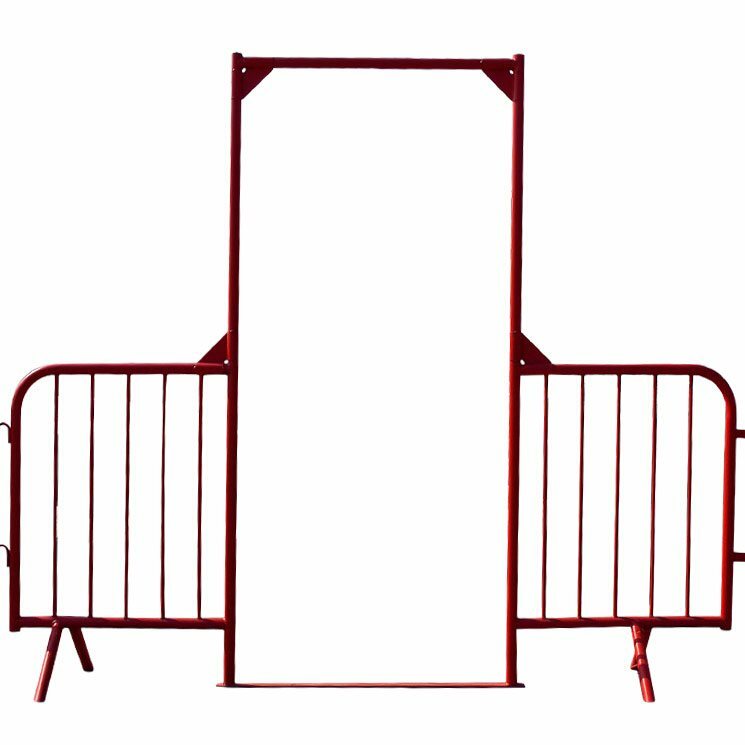 They are weatherproof and provided at the best price for your events or street construction. 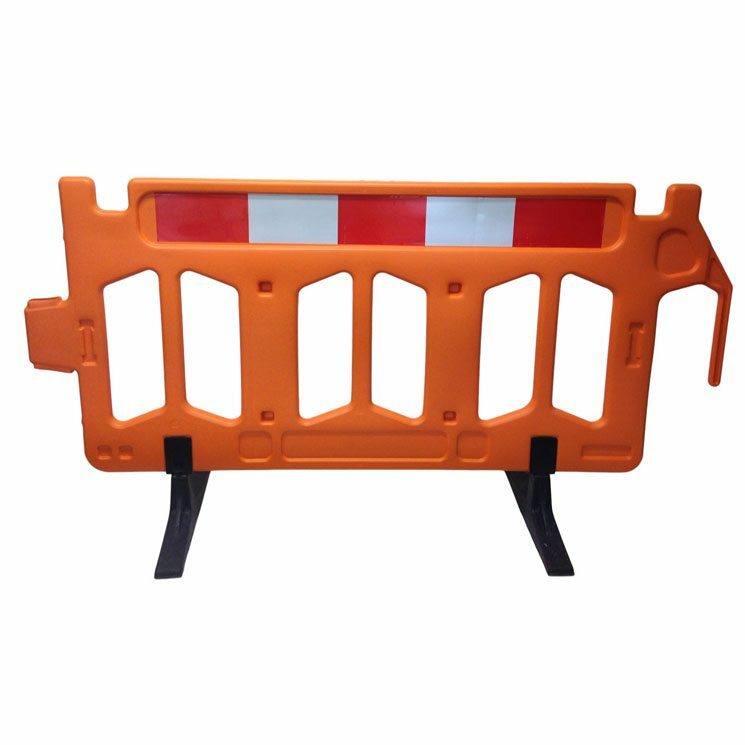 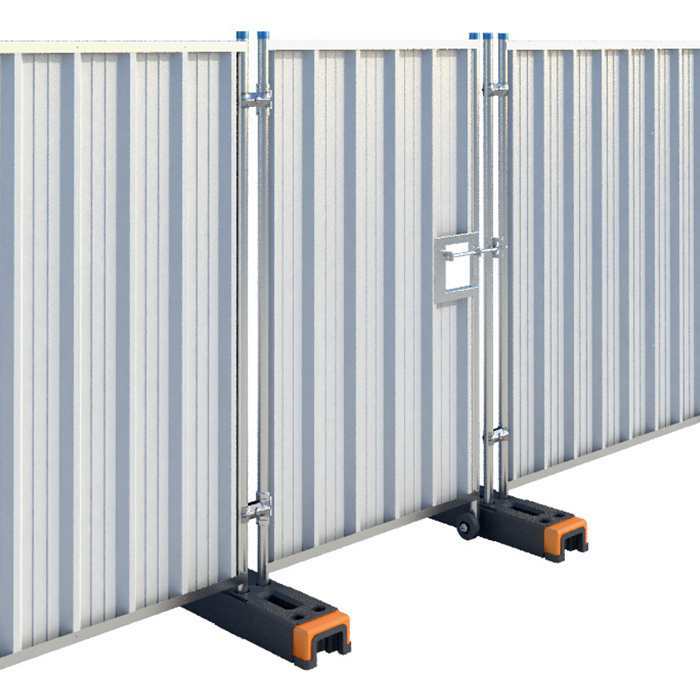 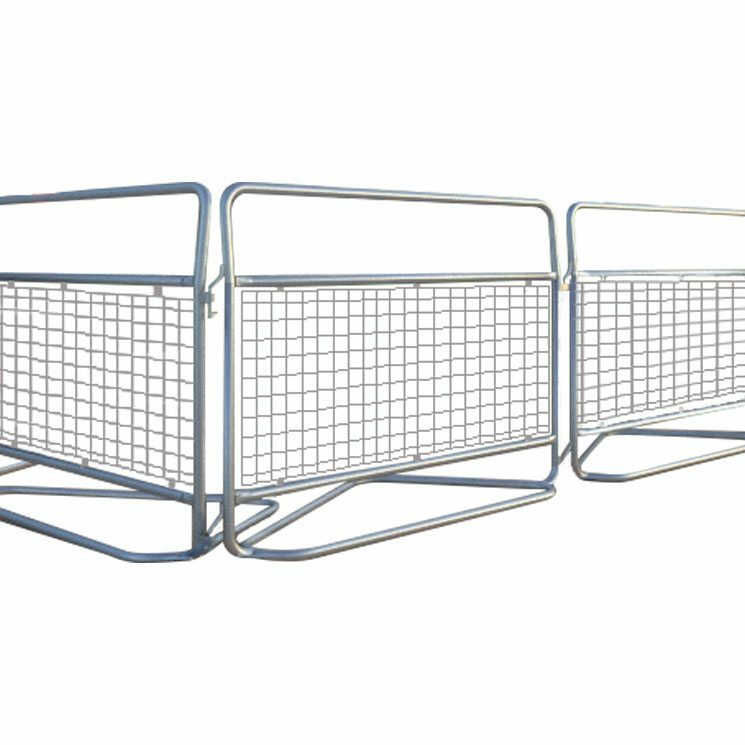 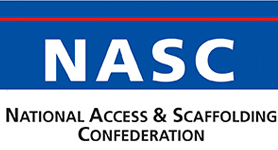 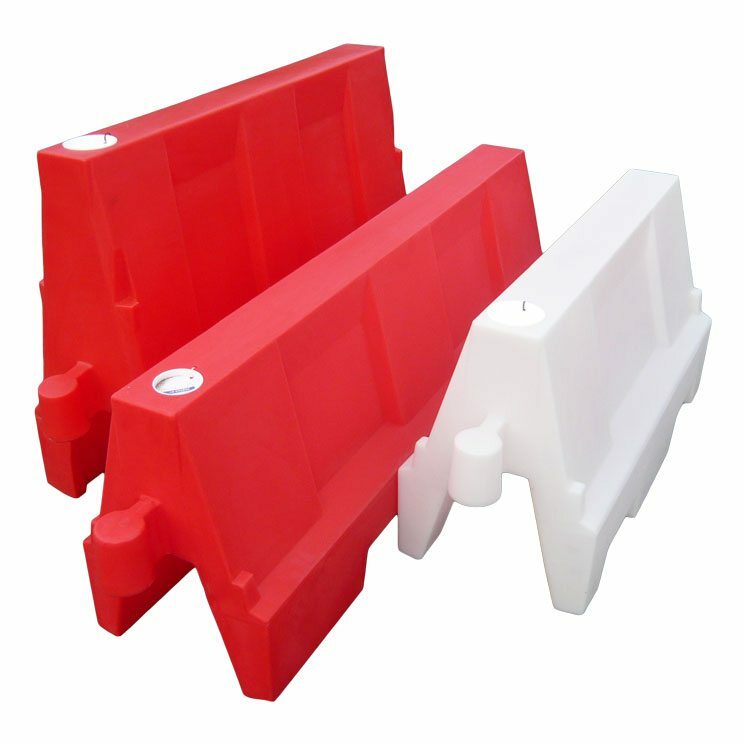 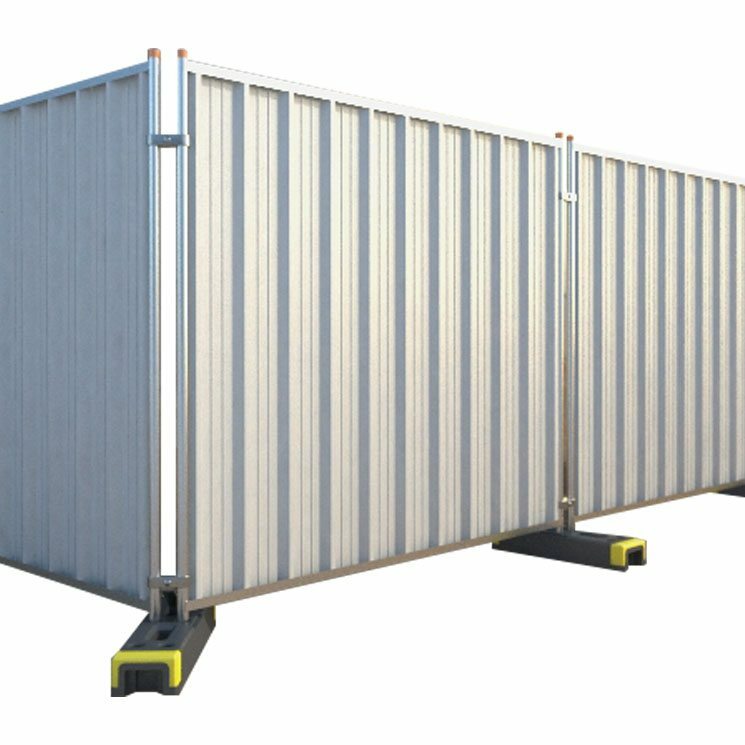 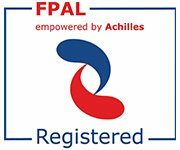 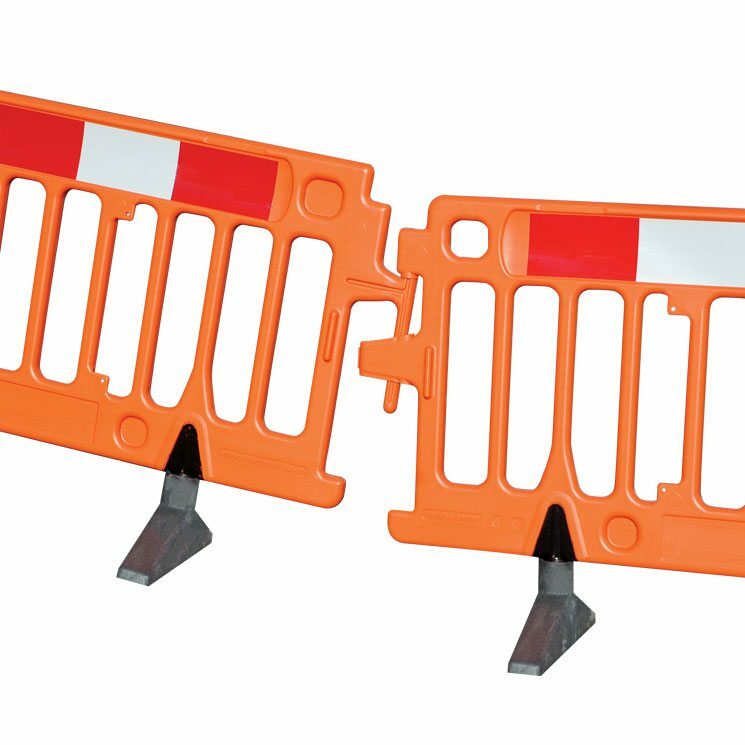 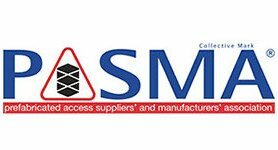 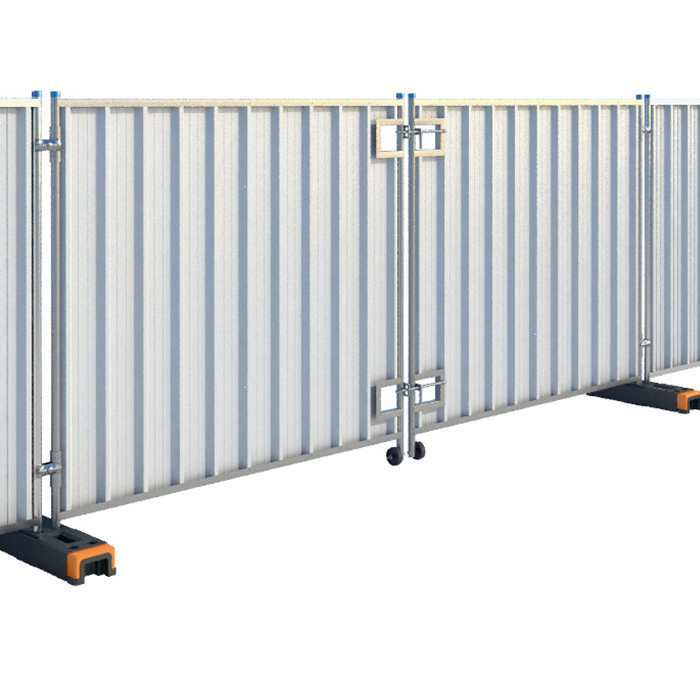 The range of pedestrian barriers includes walk-through bars, EVO barriers, road side barriers, access gates and more. 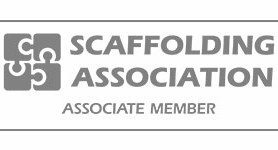 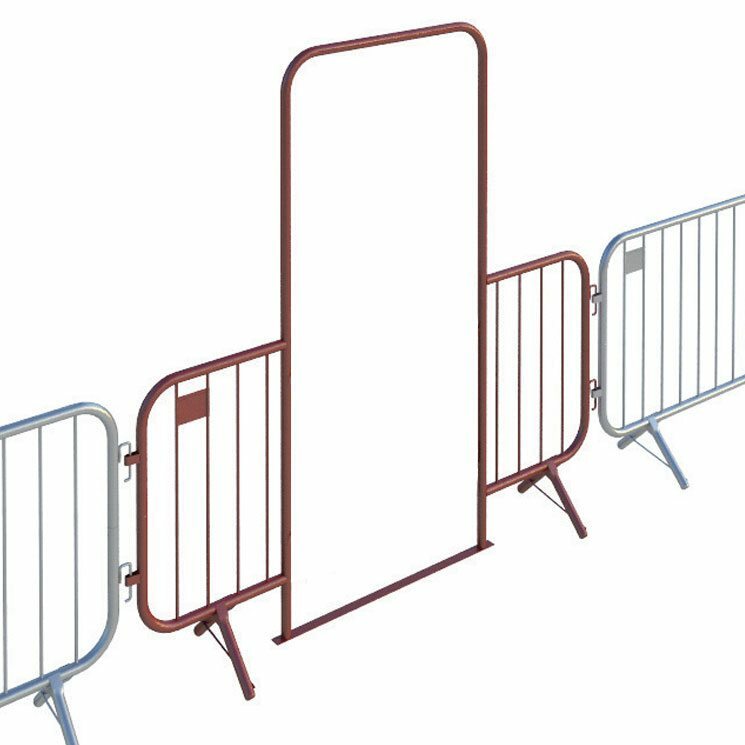 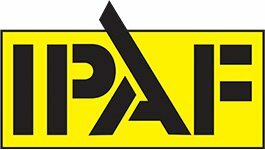 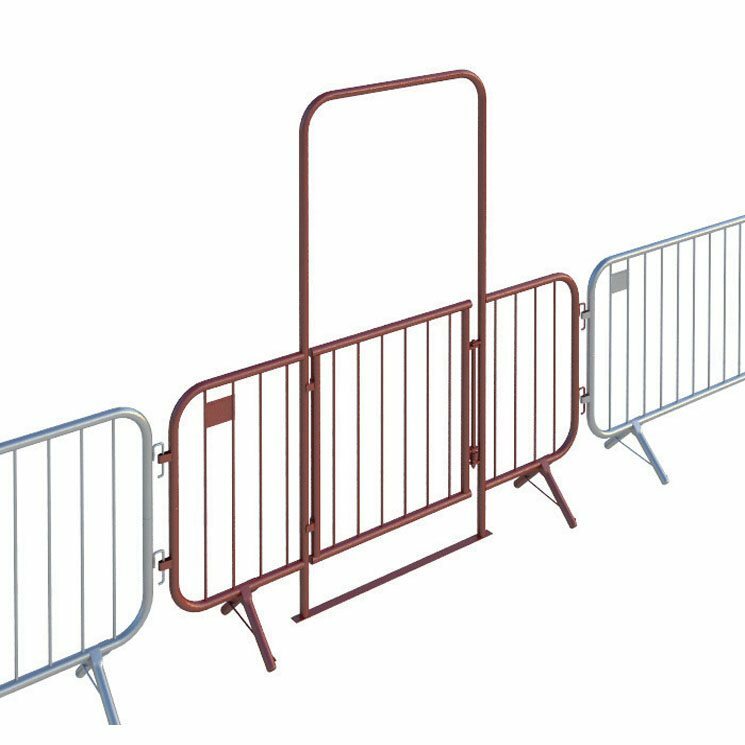 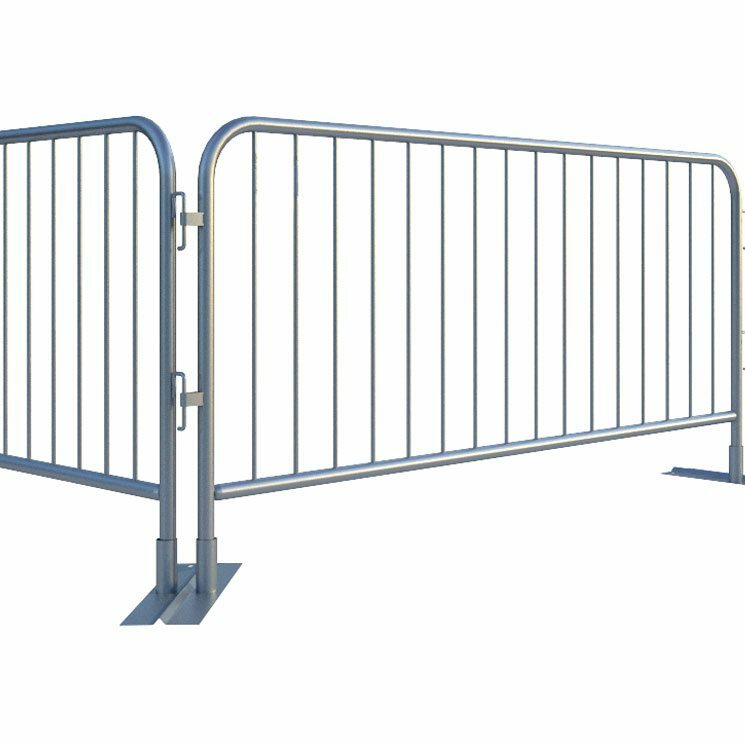 For more information about our pedestrian barriers, call Generation or visit your nearest branch today for more information.